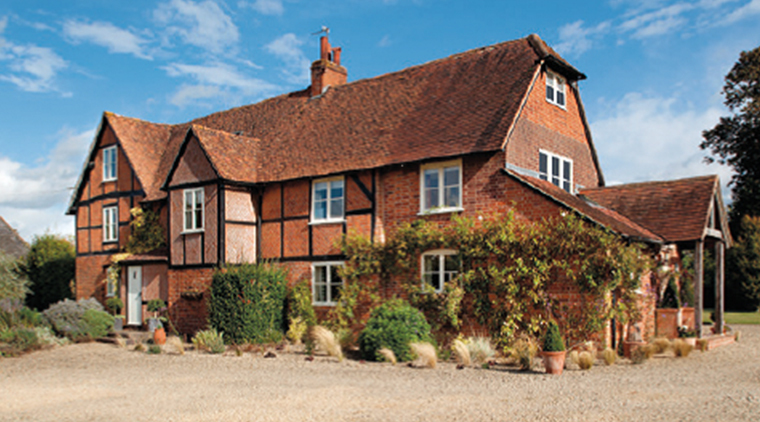 Popes Farm is found in the appealing downland village of Aston Tirrold, roughly equidistant between Oxford, Henley and Newbury. 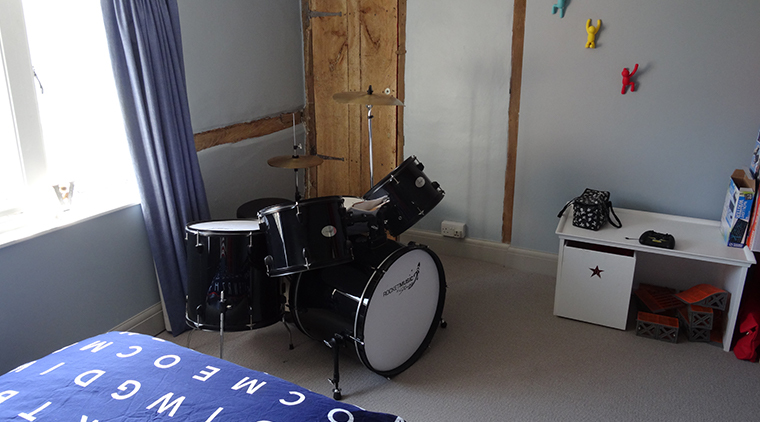 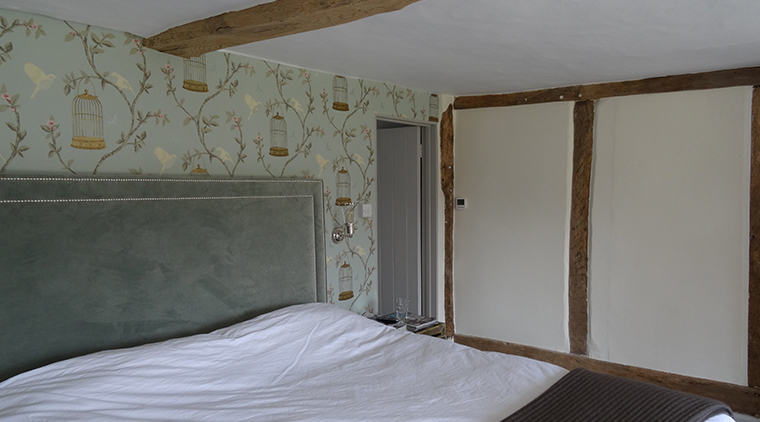 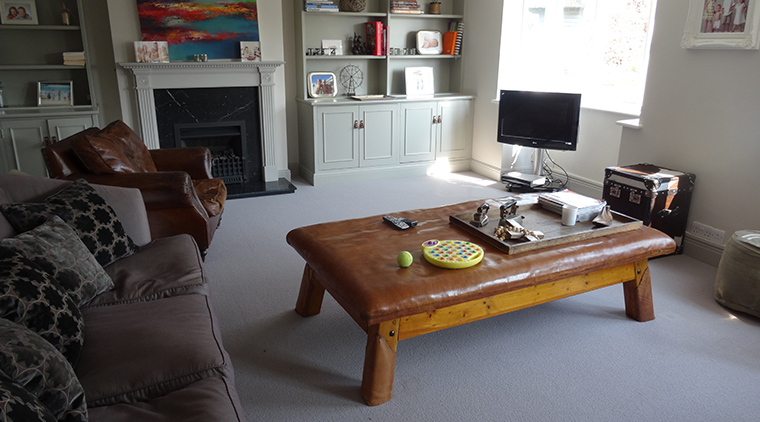 This house is a well presented Grade II Listed family home with good accommodation over three floors. 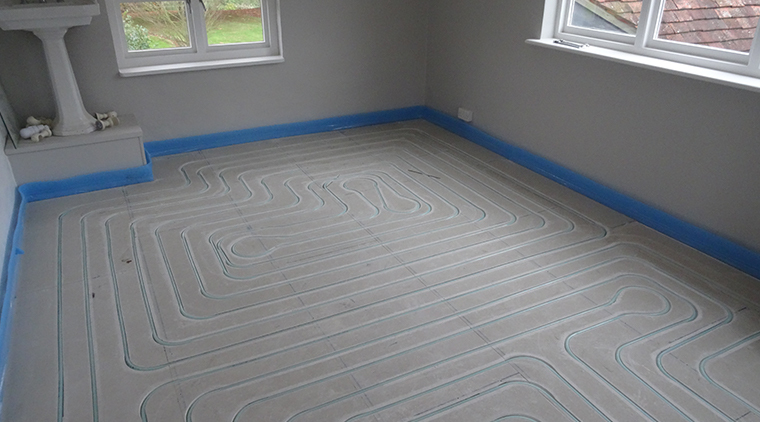 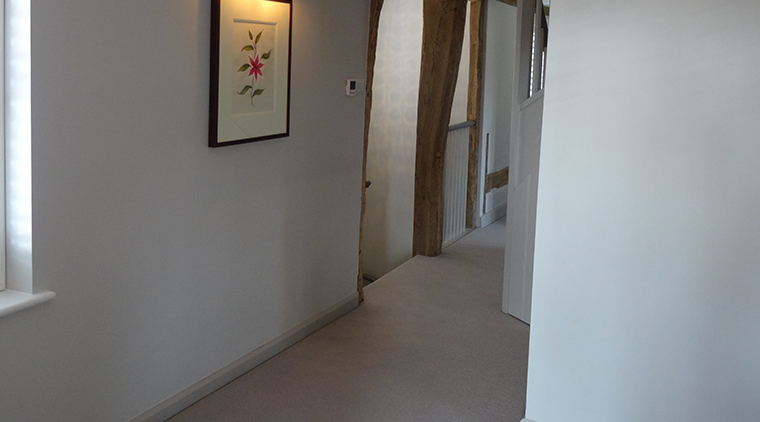 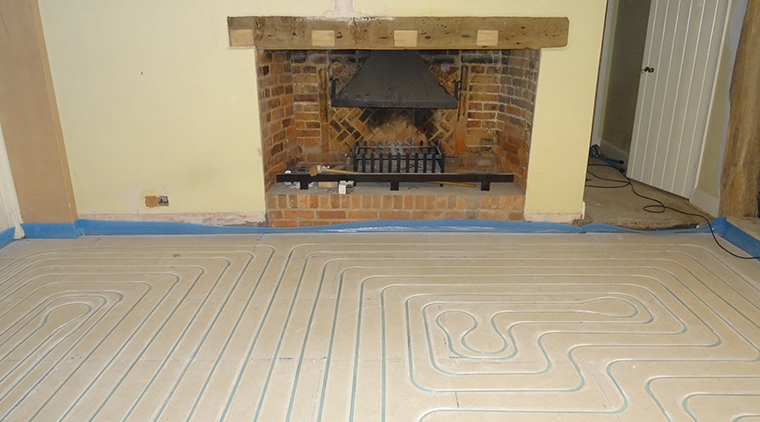 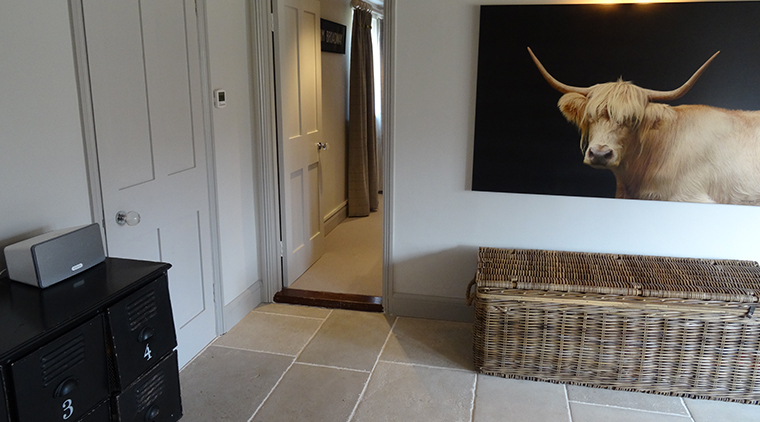 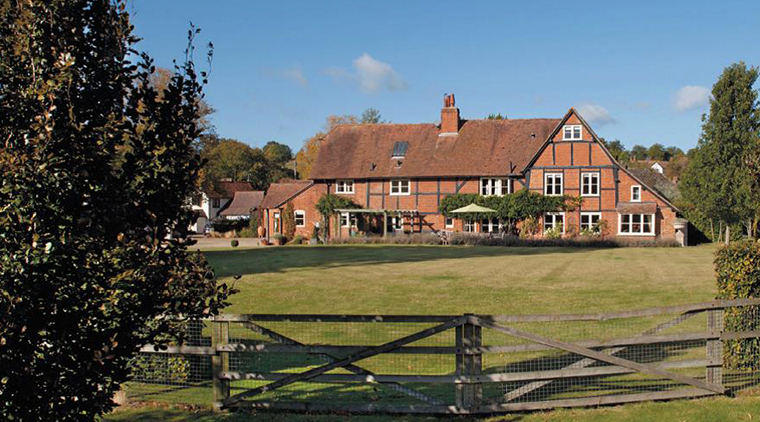 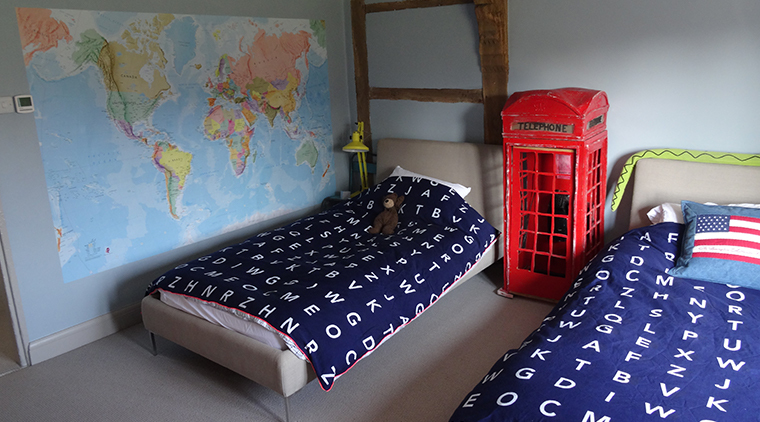 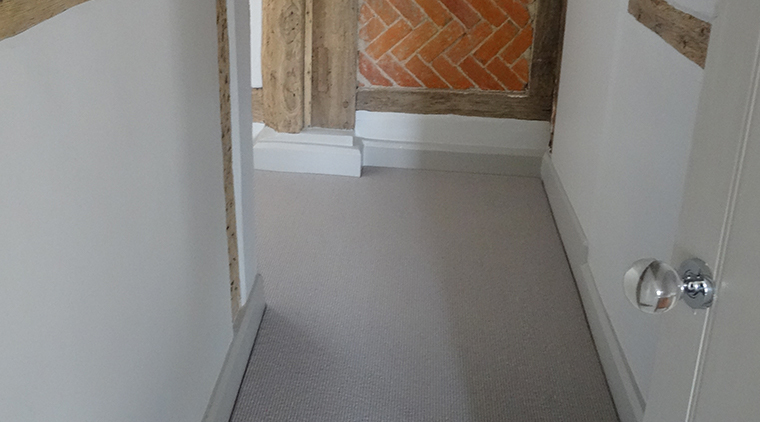 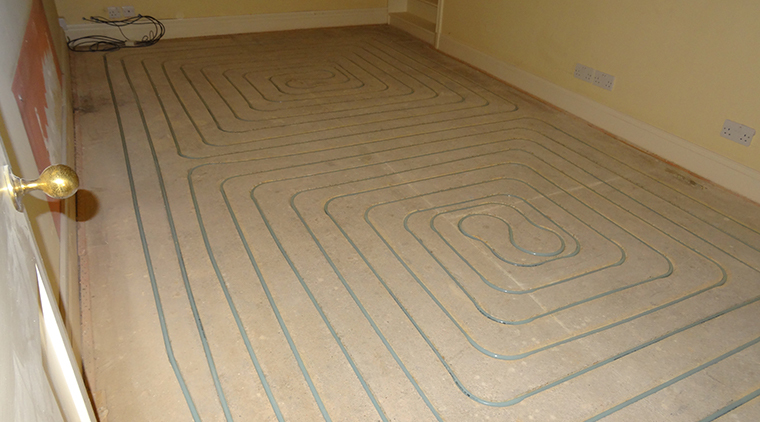 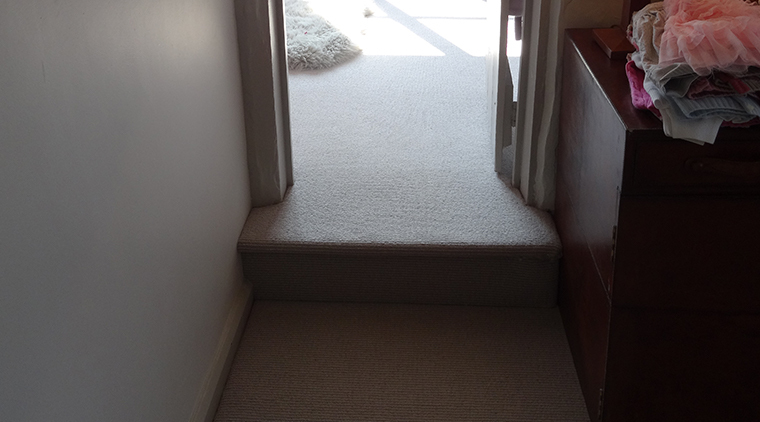 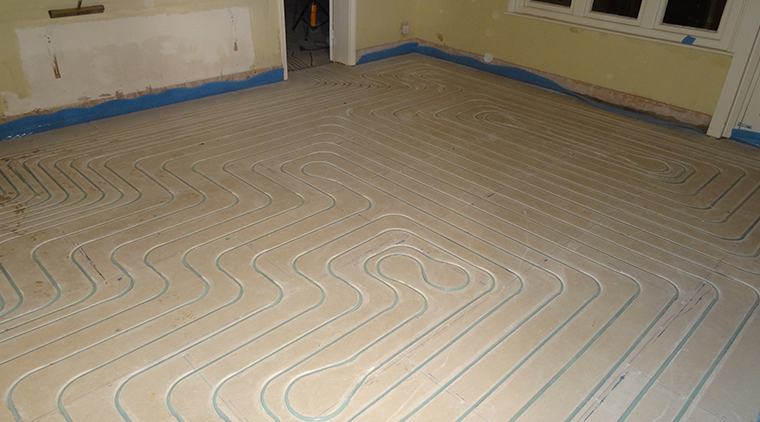 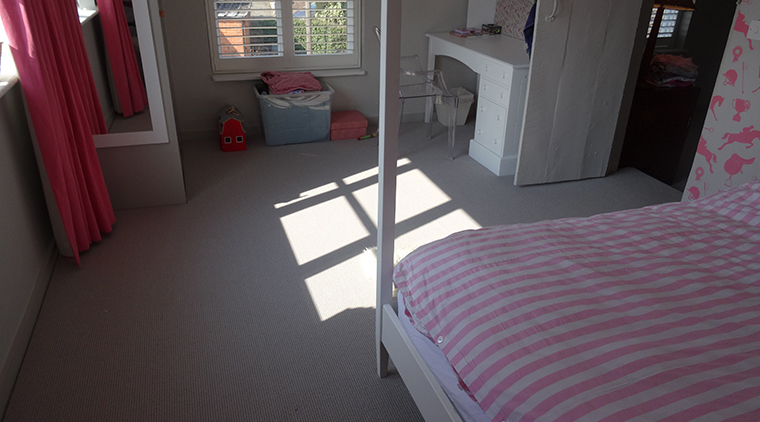 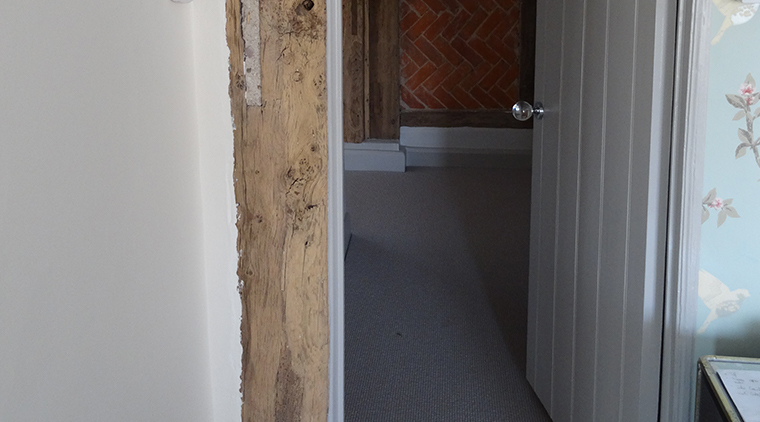 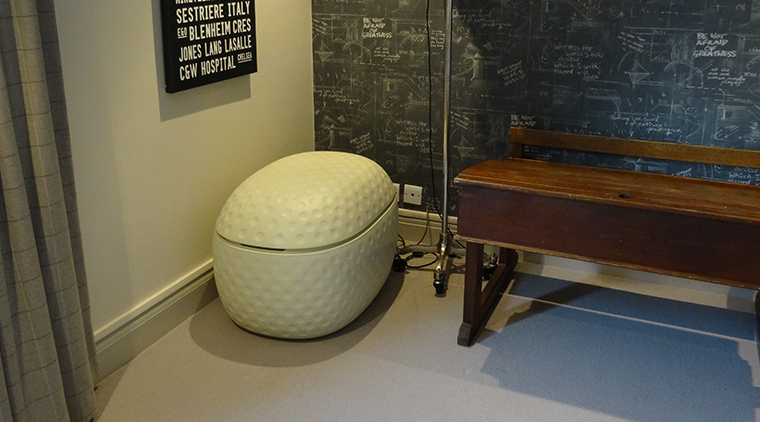 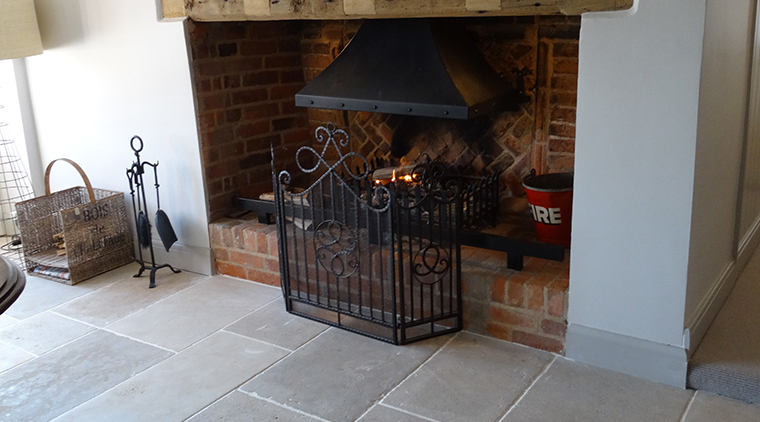 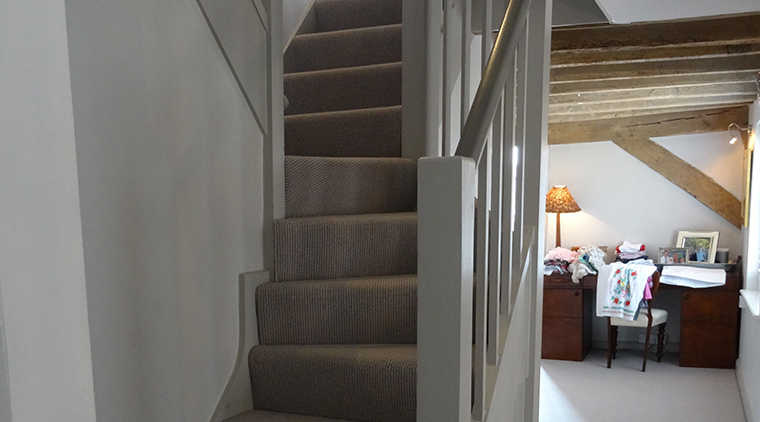 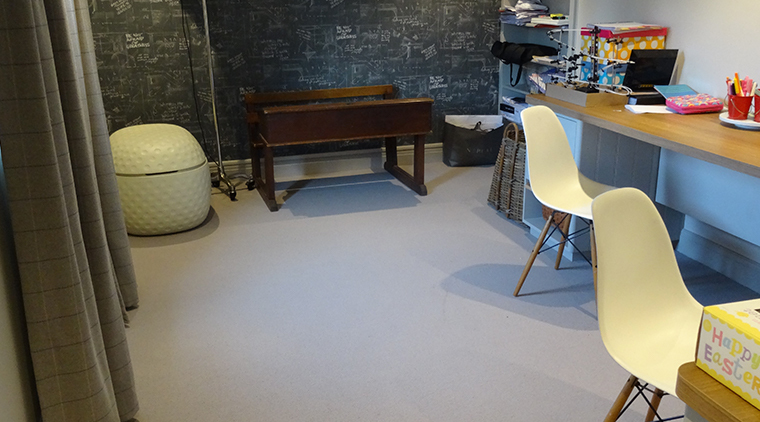 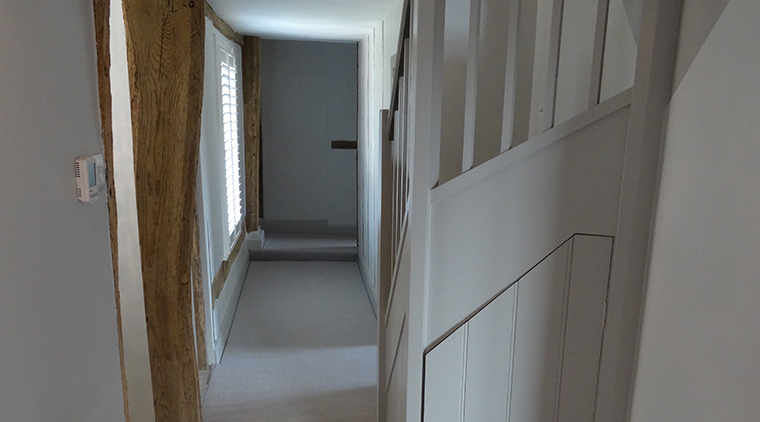 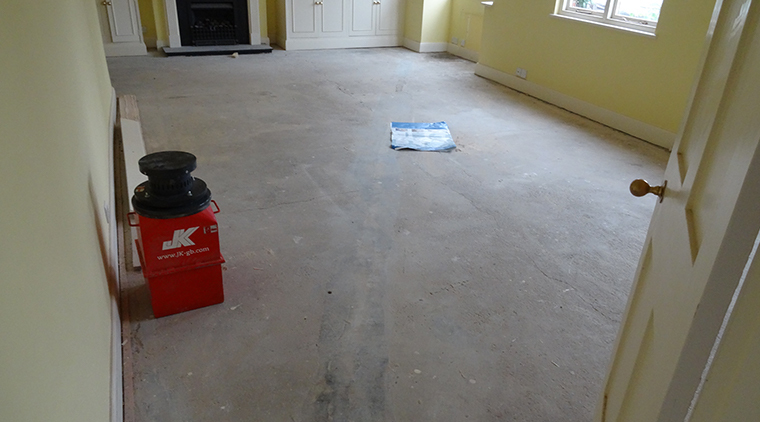 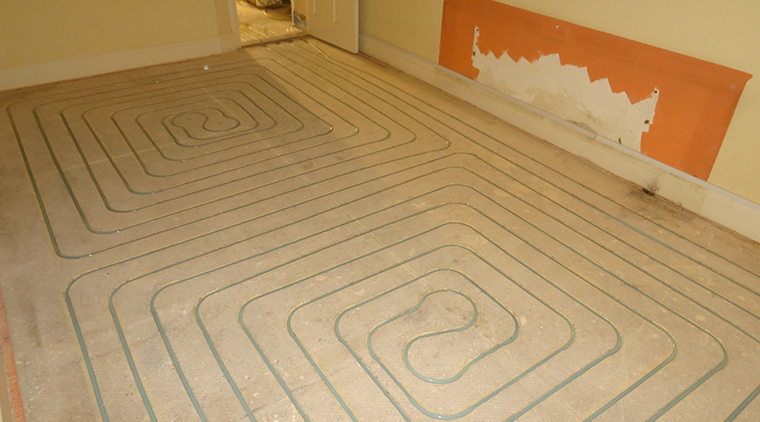 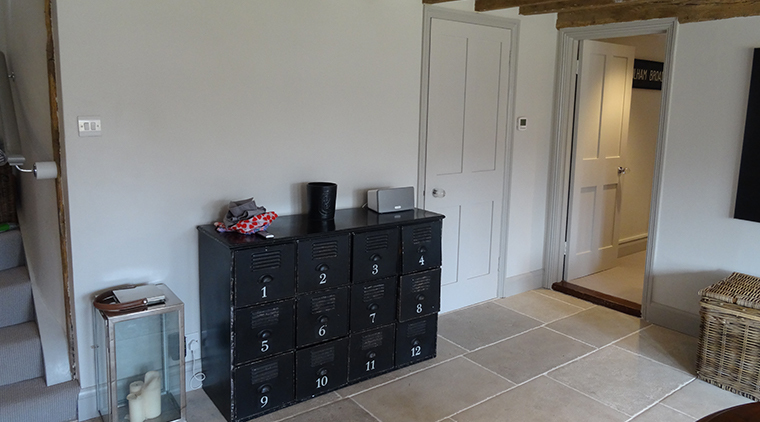 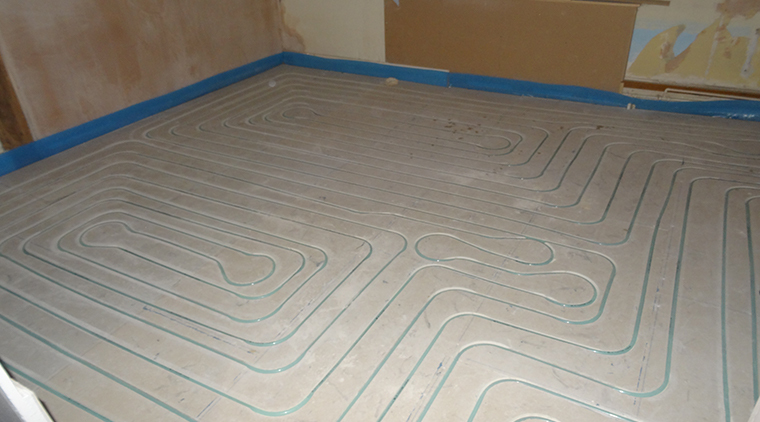 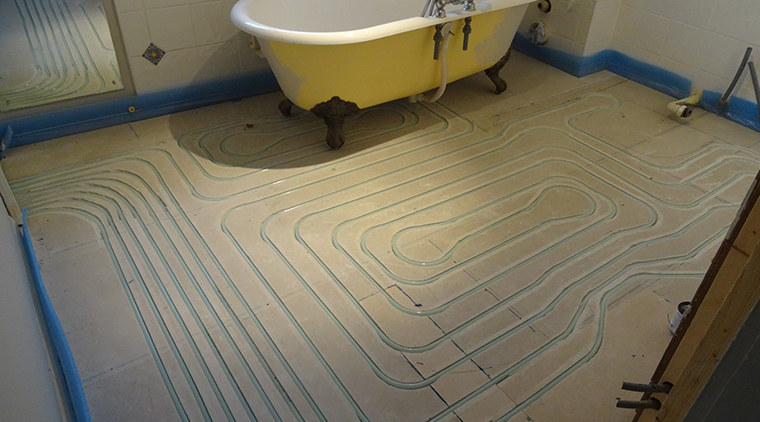 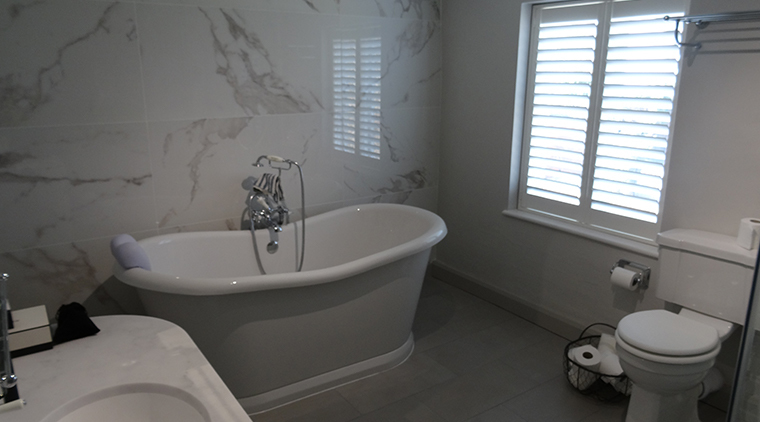 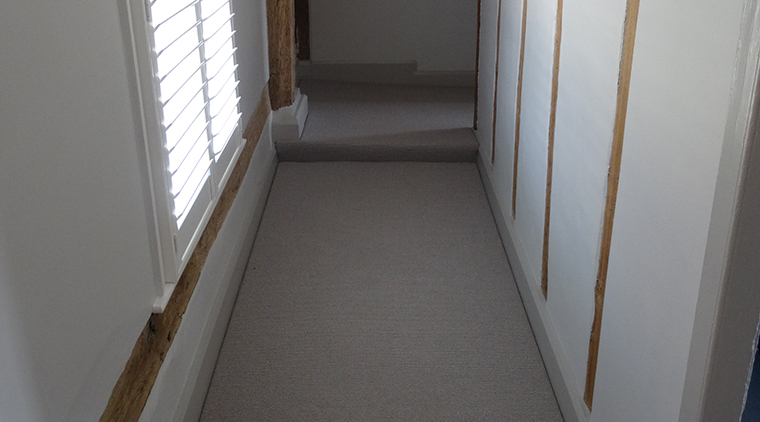 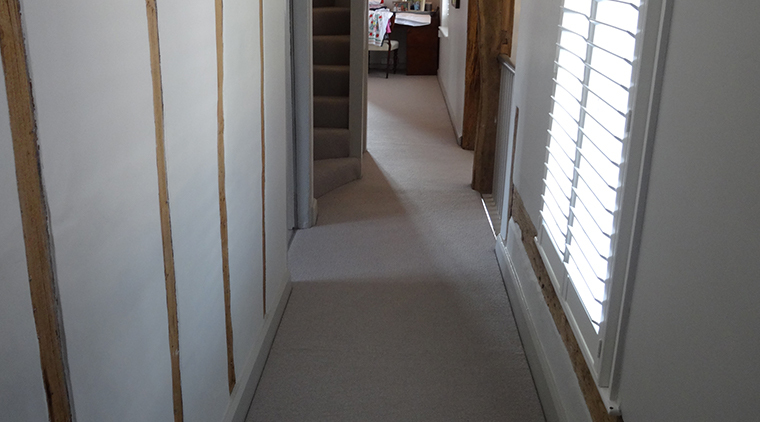 The undefloor heating system is installed into ‘normal’ screed in the main living areas. 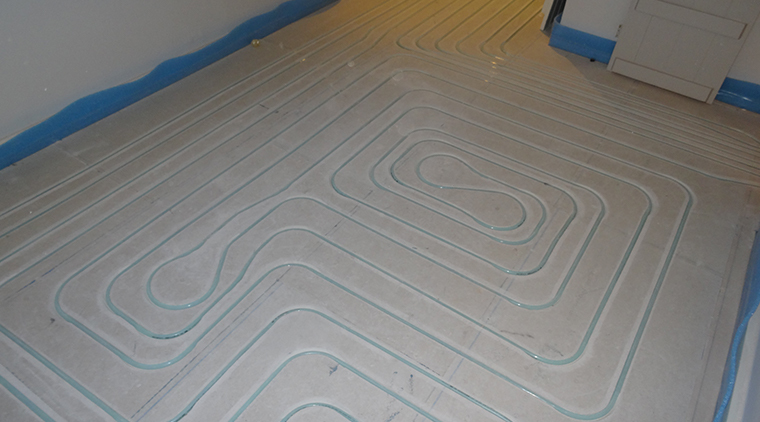 In the hallway and first floor are KNAUF BRIO [18mm]dry-construction gypsum floor elements applied due the timer subfloor construction, wherein the JK Flextube heating pipes are embedded. 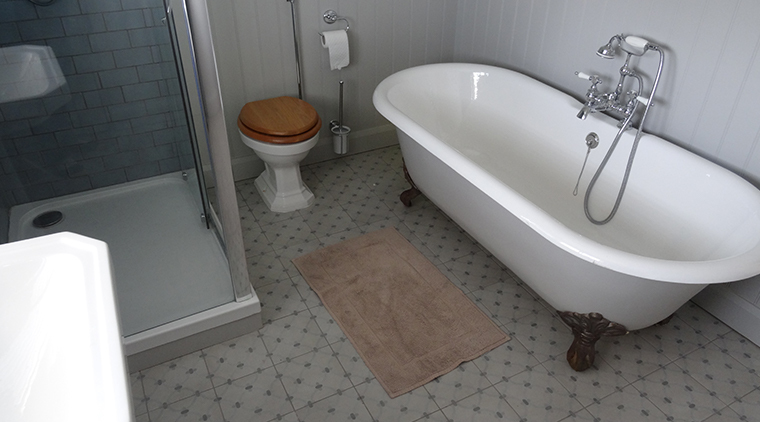 Wood and Stone flooring company has provided the high-end floor finishers as ceramic tiles and carpet.